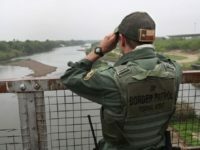 Laredo Sector Border Patrol agents arrested 20 more illegal immigrants from Bangladesh–a country with known ties to terrorism. 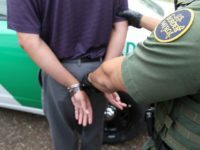 Laredo Sector agents arrested nearly 520 Bangladeshi nationals since the beginning of Fiscal Year 2018 last October. 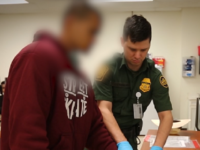 Border Patrol agents in the Del Rio Sector apprehended a Pakistani national who illegally crossed the border from Mexico into Texas. The Pakistani man was reportedly not attempting to seek asylum but to surreptitiously enter the country. 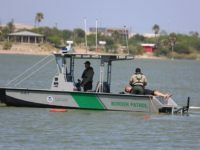 Laredo Sector Border Patrol agents arrested eight more Bangladeshi nationals after they illegally crossed the border into Texas. This brings the total number of Bangladeshi nationals arrested this fiscal year in the Laredo Sector alone to 322. Agents in this sector also arrested five Brazilian nationals following a vehicle pursuit and bailout. 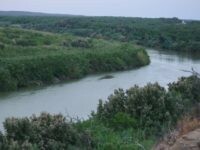 Laredo Sector Border Patrol agents arrested nine more Bangladeshi nationals last week. This brings the total number of Bangladeshi migrants arrested in the Laredo Sector this fiscal year to more than 300. 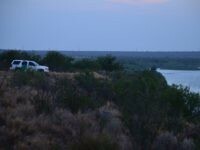 Laredo Sector Border Patrol agents arrested 18 more illegal immigrants from Bangladesh this week. The arrests came in separate incidents. 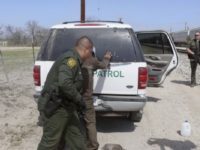 Border Patrol agents in the Laredo Sector arrested a pair of migrants who claimed to be part of the “caravan.” Agents apprehended the two Honduran nationals in separate incidents after they illegally crossed the border from Mexico into South Texas on Sunday. 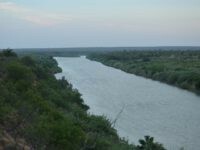 Border Patrol agents in the Laredo Sector continue to see significant numbers of Bangladeshi nationals illegally crossing the border from Mexico into South Texas. 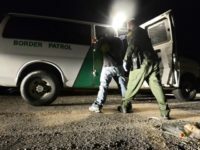 Since the fiscal year began in October, Laredo Sector agents arrested 209 Bangladeshi nationals after they crossed the border. 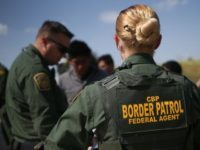 Border Patrol agents in South Texas arrested nearly 300 Bangladeshi nationals for illegally crossing the border from Mexico during the first six months of Fiscal Year 2018. 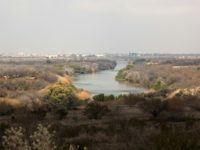 Border Patrol officials say the Bangladeshis make their way to Texas via a cartel-connected smuggling pipeline.